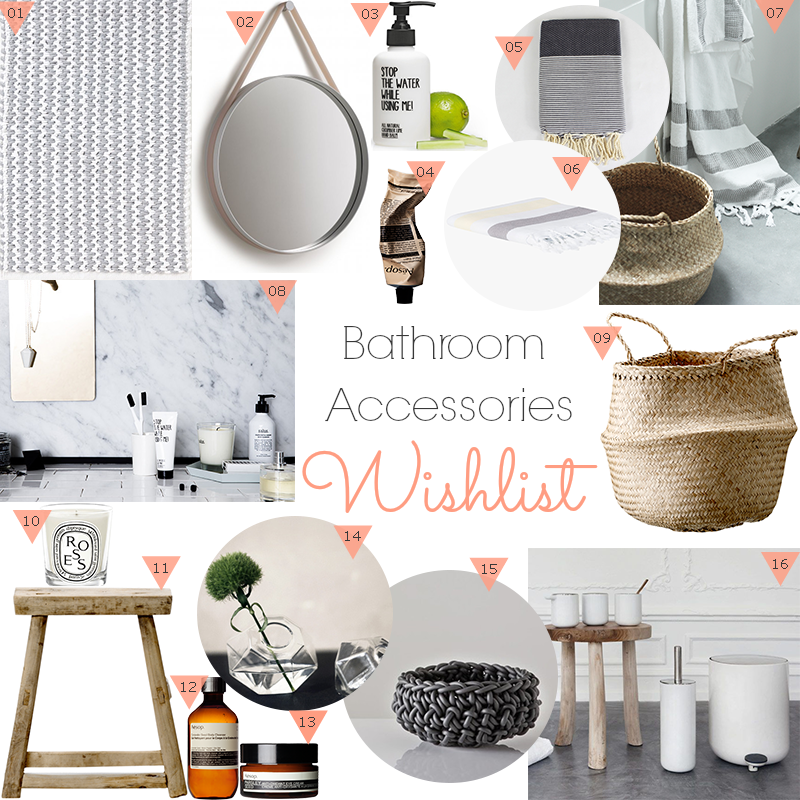 A couple of weeks ago I gave you a Home Build Bathroom Inspiration and Update post and promised I'd return with my wishlist of bathroom accessories. Staying with our neutral palette, I've curated products that will add warmth and texture. Aesthetically beautiful as well as functional, I've also included a few skincare products that I've had my eye on! Thank you for giving details. These will help me.